Contractors 2019 Registration: $140.00 plus contractors application and a Liability Insurance Certificate with Warrington Township listed as the holder. 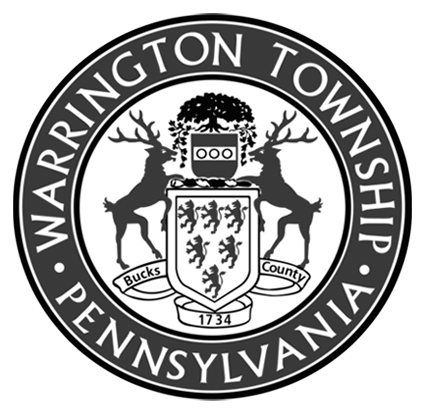 Inspections: Warrington Township does not perform same day inspections. Please call ahead 2-3 days in advance at 215-997-7501. When scheduling an inspection, the permit number, address and a contact phone number will be required to be provided to the administrator.